Nancy Reagan will be laid to rest next to her husband, President Ronald Reagan, during a private funeral service on Friday at the Ronald Reagan Presidential Library in Simi Valley, California. According to a press release from the library, the public will be allowed to pay final respects to the former First Lady on Wednesday, March 9 from 1 p.m. to 7 p.m., and on Thursday, March 10 from 10 a.m. to 2 p.m. The release noted that parking on-site will not be allowed, but shuttles will be provided from the parking lot located at 400 National Way. Reagan passed away on Sunday. She was 94. During an interview on CNN Monday evening, President Reagan’s Chief of Staff, Kenneth Duberstein spoke of Nancy Reagan’s life and legacy. 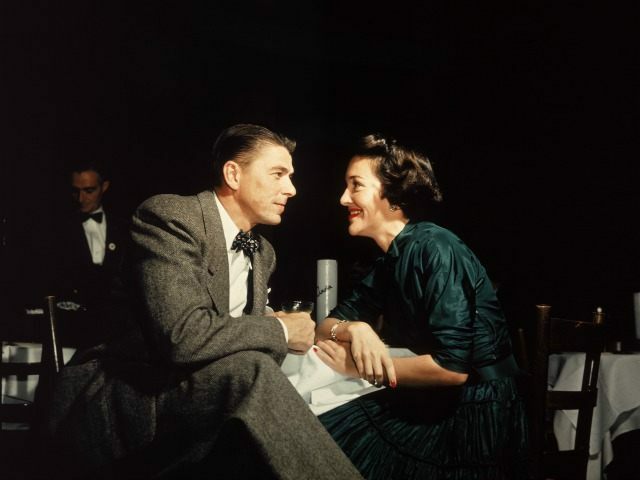 He recalled the love she and Ronald had for one another: “He always lit up a bit more every time she walked into the room.” It was that love, Duberstein noted, that pushed Reagan to change not only the country but also the world. Upon hearing about her passing, former teen actor, Diff’rent Strokes star Todd Bridges, 50, opened up about how Nancy gave him advice about drugs that helped him get through the “lowest point” of his life. He is now 22 years sober.